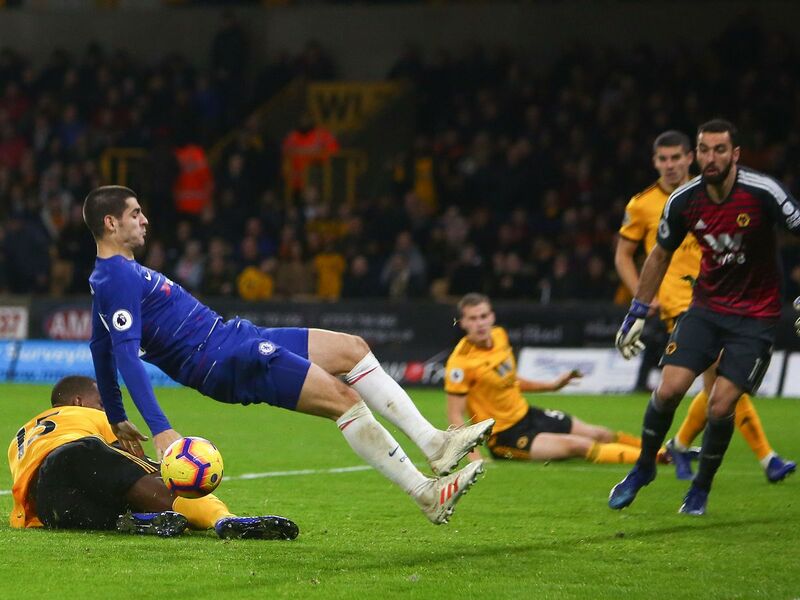 Alvaro Morata had another disappointing night in front of goal when Chelsea played Wolves Wednesday night. One of the points the commentators touched upon was the fact that the striker has been lacking in confidence in the past few months, which has been resulting in his poor performance, making that point that a lift in his confidence will likely improve his performances on the field. While there is definitely a correlation between confidence and performance, it is a chicken and egg problem when it comes to attributing causation. Does low confidence lead to poor performance or is it the other way around? To answer that, there is another factor that needs to be considered. Which is the frame of reference, that is defined both by historical observations as well as general expectations around performance. A comparable scenario is that of how we feel about our winnings (or losses) at the casino. Take the case of someone that starts off the night with hundred euros. They immediately triple it and triple it again to tally 900 euros. Over the rest of the night, they don't win that big again and end the night losing 400 euros from that point on, ending up with 500 euros. Another person that starts the night with the same hundred euros, doesn't win or lose big throughout the night, ends the night with a net of 500 euros. Even though in absolute terms, the first person won more, the second person is the happier of the two. Because the first person has a frame of reference in which she could have won 900 euros but only ended up with 500 euros, while the second person has a different frame of reference where she ended up with the maximum she could. This is the case where the reference frame is defined based on historical observations. Now, if both these people had gone to the casino with the expectation of winning 500 euros, both would have been equally happy (at least the difference in their happiness would be far lesser than before). And if both of them had gone with the expectation of winning 2500 euros, then they would both be equally unhappy. If these two were to go back to the casino on a different night after this, then their confidence would correlate with their level of happiness from their previous experience. In the case of Alvaro Morata (as was with Fernando Torres during his abysmal stint at Chelsea), the frame of reference is defined based on expectations that comes with a high price tag, failing to live up to which, the confidence continues to erode (as the price tag is a constant which doesn't change), continuously deteriorating their performances on the ground. This is the same phenomenon at work no matter what we are doing - standup comedy, writing, pitching investors, etc. We can redefine the frame of reference to suit us - either reducing the expectations or focusing on a favourable stretch of historical observations while ignoring the rest. We can then focus on incremental improvements over that reference or over our immediate previous performances. This will result in creating a positive spiral where slight increments in performance spurs on more confidence which in turn results in further improvements in our performance. This is a breakdown of the two most powerful observations (hat-tip to James Altucher for first introducing me to them) - happiness is reality over expectations, and striving for 1% improvement each day. Let's put this to work for us.